Medieval Monday! Only for You by Sherry Ewing! Sale! 99 cents for medieval romance! Medieval Monday! Shadow of the Swan by Judith Sterling! Medieval Monday! 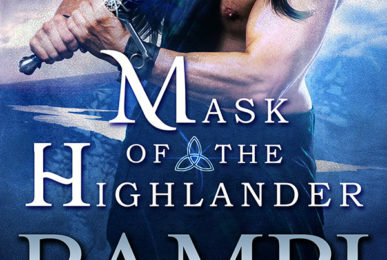 Mask of the Highlander by Bambi Lynn! 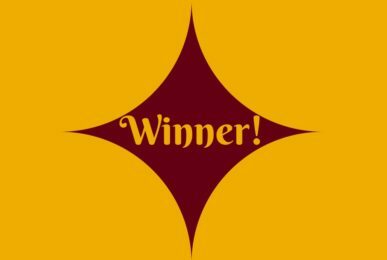 Winner of the Amazon Gift Card! Medieval Monday! 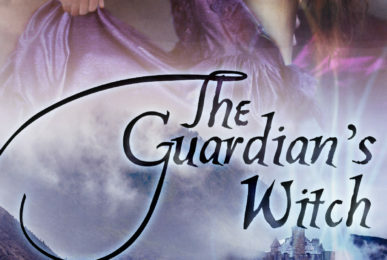 The Guardian’s Witch by Ruth A. Casie!